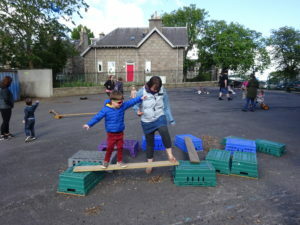 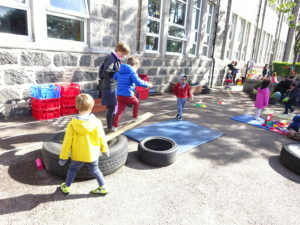 Today, the boys and girls from the nursery braved a very windy day to go outside for our monthly ‘Stay and Play’ family sessions. 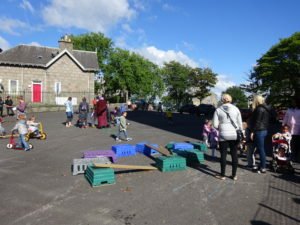 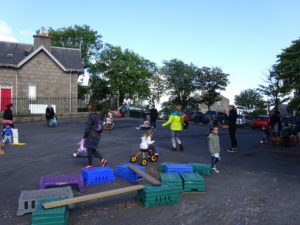 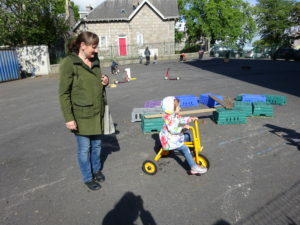 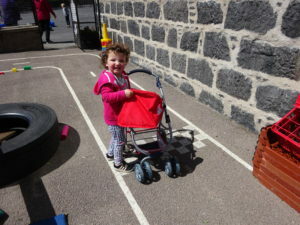 The wind provided the extra power to make the cars and trolleys zoom down the hill and there were lots of delightful screams from the children as they whizzed along. 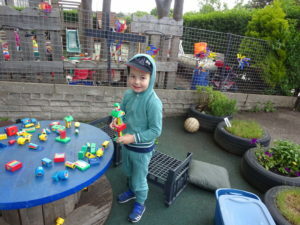 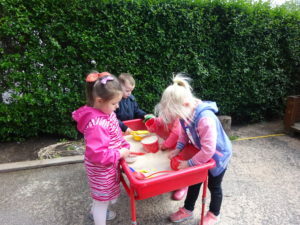 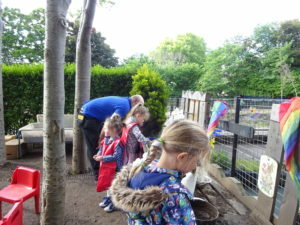 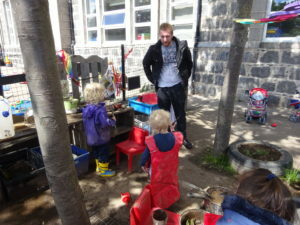 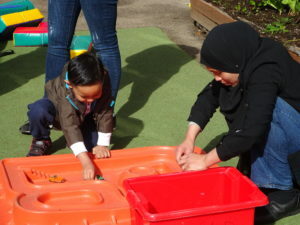 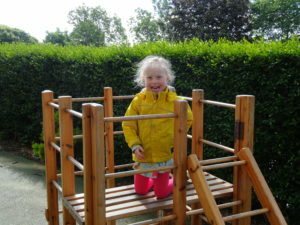 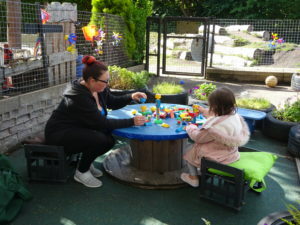 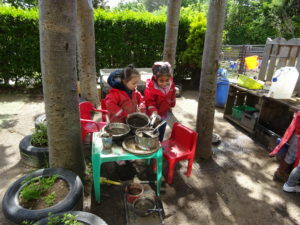 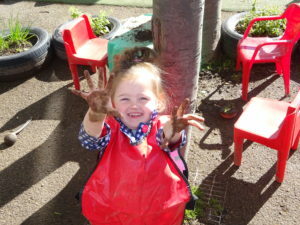 We set up some quieter areas with construction, sand and small world play inside the garden. 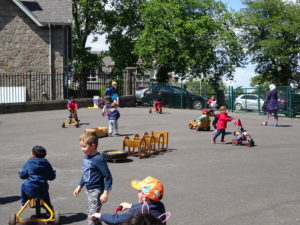 Once again, it was great to see so many family members join in on the fun.